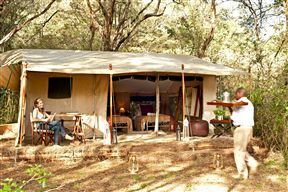 Nairobi Tented Camp is situated in the only wildlife park to be found next to a major city, and it offers something that cannot be found anywhere else in the world; a quintessential safari experience on the periphery of a modern metropolis. 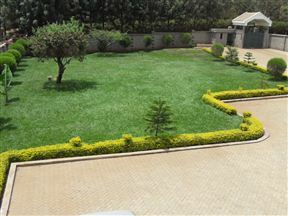 Dream Place a serene and relaxing haven, conveniently situated in the quiet and plush neighbourhood of Gigiri. 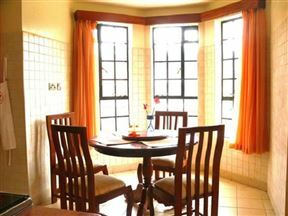 It is located less than eight kilometres from the city centre and only six kilometres from Westlands. La Maison Royale Nairobi, Nairobi Best Price Promise! Experience “Refreshing African Hospitality” from Sarova Hotels, one of Kenya&apos;s leading hotel groups in its 8 unique properties distinctly located for beach holidays, safaris in the bush and in Nairobi City. The Sarova Stanley has 217 Individually air conditioned rooms in 8 floors. Daisy Home is a beautiful, modern guest house for those looking for a home away from home. 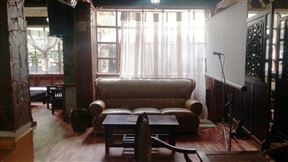 We are located 8 km from the hustle and bustle of Nairobi city in the Gigiri suburb. 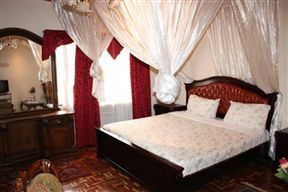 Hanan Guest House is Nairobi’s undisputed premier guest house and a leader in the provision of exclusive guest house accommodation within South C. Our reputation is based on offering our clients the widest possible choice of impeccably furnished accommodation. 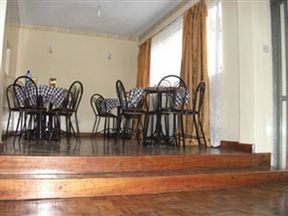 Rossmina Bed and Breakfast, Nairobi Best Price Promise! 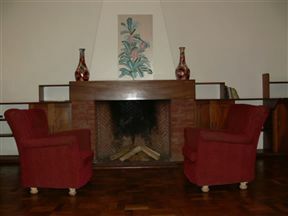 Rossmina Bed and Breakfast is a humble guest house located 5 minutes&apos; walk from the Junction Shopping Mall. We offer our guests maximum enjoyment with comfortable beds, hot showers, and a lovely relaxing garden where guests can sit and enjoy themselves. 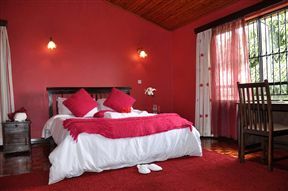 Hibiscus Guest House, Nairobi Best Price Promise! 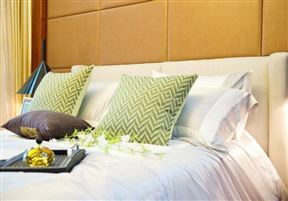 Welcome to Hibiscus Guest House where we endeavour to make your stay a memorable experience. Hibiscus Guest House is located in the upmarket and serene suburbs of Nairobi’s Kilimani area, just 10 minutes’ drive from the city centre. Mirema Service Apartments, Nairobi Best Price Promise! Mirema Service Apartments is exclusive and affordable hotel accommodation nestled in the quiet Nairobi suburb of Kasarani with easy access to the city centre via the newly reconstructed Thika-Nairobi Highway.